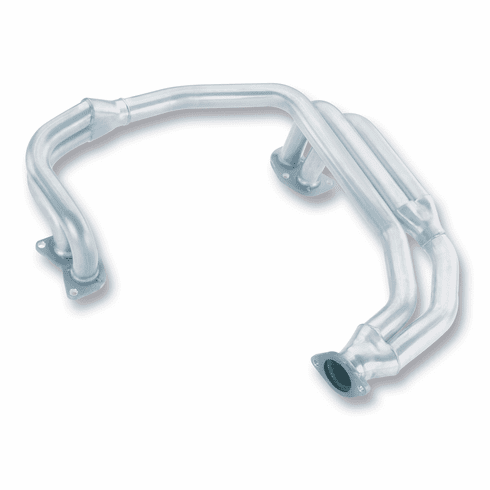 Add even more performance to your BORLA Cat-Back� exhaust with our Stainless Steel headers. BORLA headers are built with race-winning technology from premium Aircraft-Quality T-304 Stainless Steel, an alloy superior to T-400 series knockoffs, to give you the absolute best in performance, sound and durability. Ultra-smooth mandrel bends and precision computer-controlled CNC manufacturing give you maximum flow, and power.